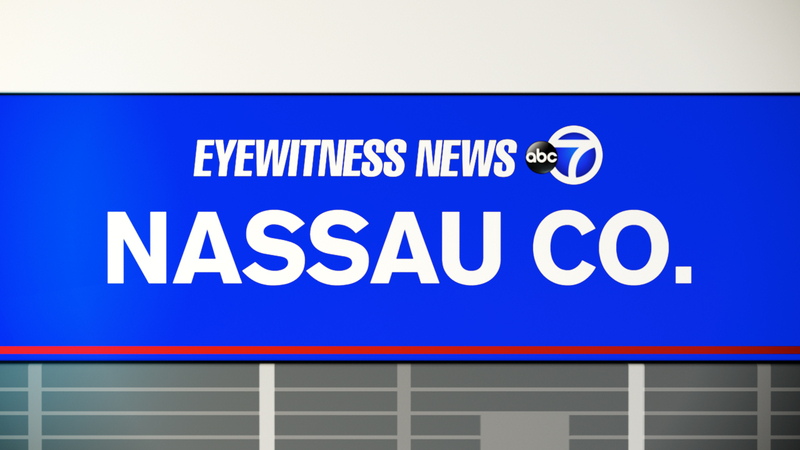 MERRICK, Long Island (WABC) -- Police are investigating two knifepoint robberies in Nassau County. Investigators say a man walked into a Subway in North Merrick Saturday night with a large kitchen knife and demanded money. A worker pressed the panic alarm and the subject fled on foot with no proceeds. Two hours later, a TCBY in Lynbrook was targeted by a man carrying a knife. In that case, the thief did make off with money. It is not clear whether these two cases are connected to a string of knifepoint and machete robberies across Long Island. In those cases, the thief has targeted eateries, ice cream shops and stores. No one has been injured so far in the incidents. Investigators in Nassau and Suffolk Counties are sharing leads and resources, determined to track him down.